The 38 year-old hotel bartender, who stole Rafael Nadal's Richard Mille watch, was sentenced to six months in jail. 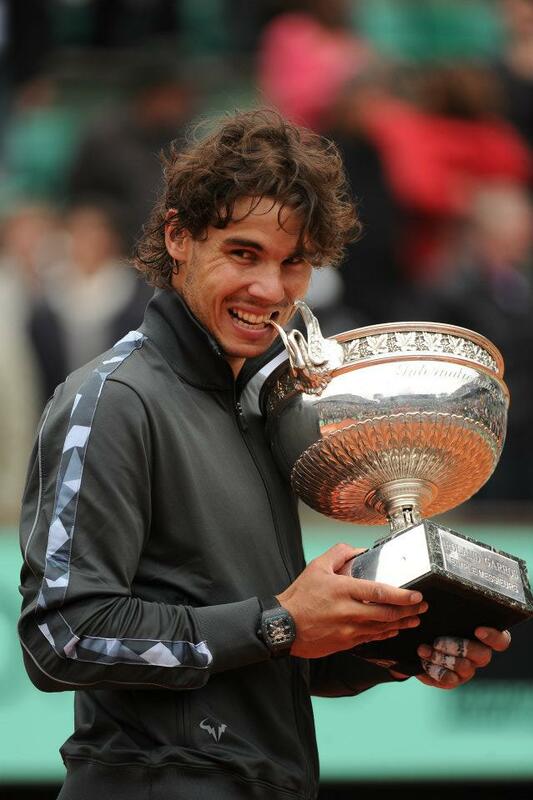 The watch, worth around 300,000 to 500,000 euros, was stolen from Nadal's hotel room after his victory at the French Open. The man admitted he entered Nadal's Mélia Royal Alma hotel room twice, the first time moved by curiosity, the second time to steal the watch. He said to the judge that he kept the watch because he felt it could change his life and bring him luck. Unfortunately, the theft actually changed his life: he was fired from his job and will now have to complete time in prison.